One thing that is certain in Michigan and that is you always get the extremes when it comes to weather. From the brutal cold of winter that freezes everything to the sizzling heat of a hot summer day, keeping your family comfortable means your HVAC system will be working overtime. These extremes can not only make being outside miserable but it can also mean higher energy costs to keep your home comfortable. There are some things you can do in order to help your home be more energy efficient however. 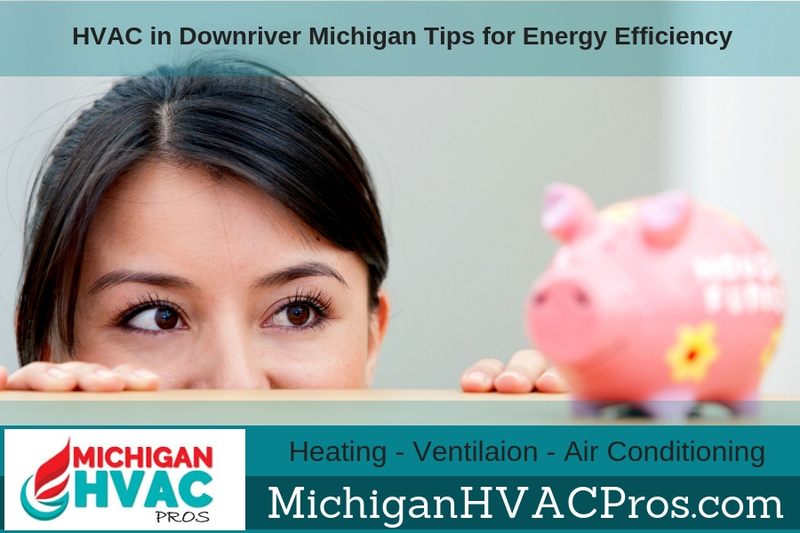 We’ll go over some tips for HVAC in Downriver Michigan to ensure you get the most from your HVAC system at the best energy efficiency it’s capable of. When cold weather approaches, the first thing many people do is crank up their heat. Unfortunately, keeping the heat on all the times comes at a high price tag. And with Michigan winters once the heat comes on it will be heating your home for months. You don’t have to turn off your heating to lower your utility bill. In fact, with just a few tips, you’ll save energy (HVAC) and won’t freeze during the winter. Not only will you save money on your utility bill, but you’ll also reduce long-term damage to the furnace. From wearing warm clothing to turning down the thermostat, these methods will keep you toasty during the winter without costing a fortune. According to the US Department of Energy, homeowners can save between 10 and 15% on their heating bills just by turning the thermostat down 10 to 15 degrees for a period of eight hours. Consider sleeping in flannel pajamas paired with a wool or cashmere blanket to stay warm. Sleeping with socks is another trick to help your body retain heat during the night. In order to make this much more practical you can have a programmable thermostat installed. Heating your home is counterintuitive if all the heat escapes out the home’s walls due to poor insulation. An HVAC professional in Downriver Michigan can do an energy audit on your home and advise if insulation is the root cause of high heating bills. The EPA suggests that homeowners can save 15% on heating costs by either improving or adding more insulation to their home. 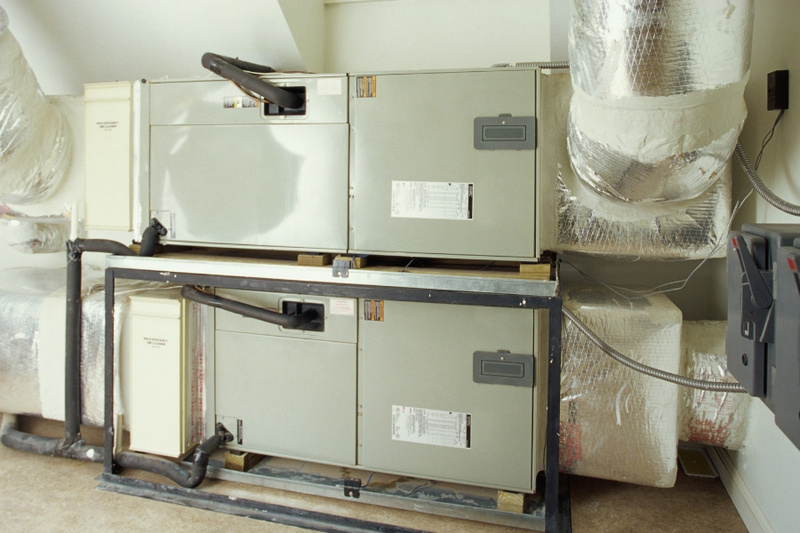 The physical state of your furnace directly affects your utility bill. With a dirty filter, the filer won’t run as efficiently and will in turn use more energy to operate. A professional contractor can clean or replace filters to enhance your furnace’s efficiency. Making sure you regularly service your furnace also helps reduce long-term repair costs of more serious issues. While many people aren’t aware, you can actually use your fan during the winter months to save money. 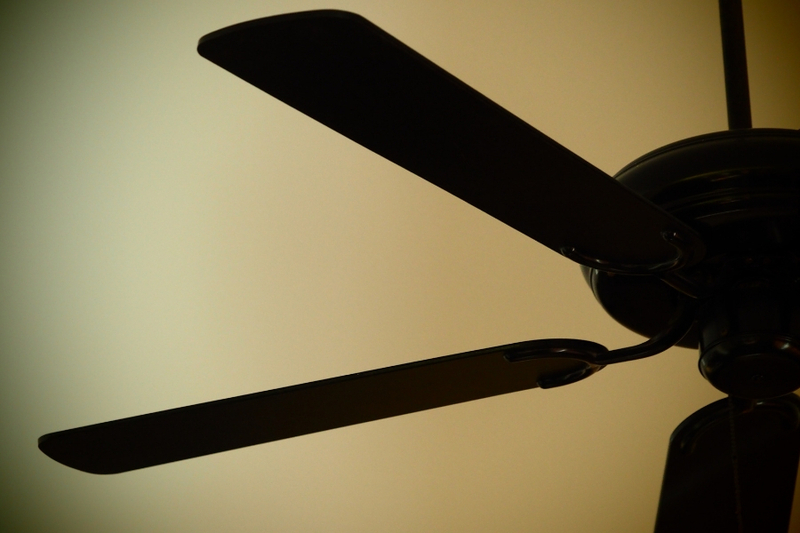 If you run your fan counter clockwise, the warm air will redistribute throughout your room. According to experts, this technique can save you 15% on your heating bill during the winter. Most fans have a switch or remote control that lets you change the direction the fan rotates in just a matter of seconds. This can be especially useful if your home has tall or cathedral ceilings. We often forget that the biggest source of heat is the sun. Even though there’s less sunlight during the winter, you should keep your window blinds open and let the light flow in. The sunlight will heat up surfaces in your home and save energy on lighting as well. When the sun goes down, make sure to close the blinds to keep the heat in. If you want to better insulate the windows, there are honeycomb blinds help your home retain temperature and in turn lowers your heating bill. Making sure you have low-e windows is needed so you won’t fade furniture or carpets however. No matter what steps you take to save money on your heating bill, you should consider hiring a professional contractor to assess your HVAC system in Downriver Michigan and perform an energy audit on your home. 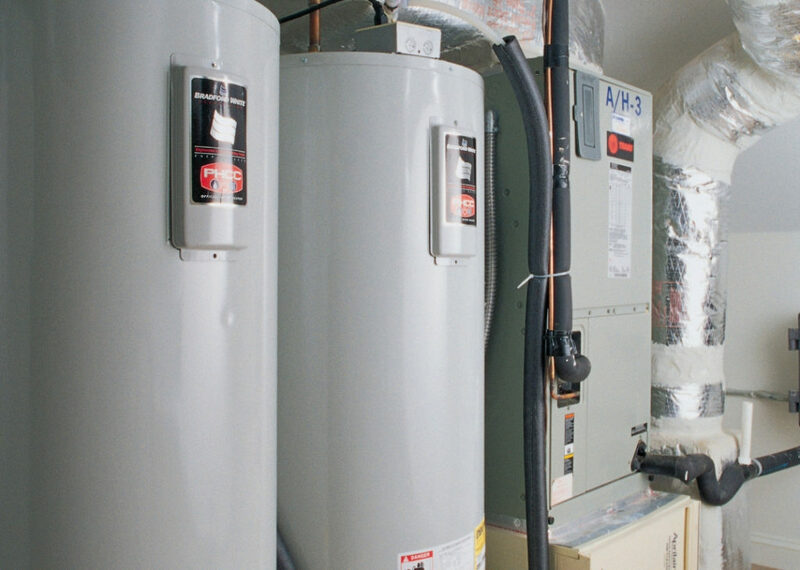 When it comes to your heating system, only go with HVAC certified contractors that you can trust. Contact us at Michigan HVAC Pros today for more details on energy efficient HVAC systems.